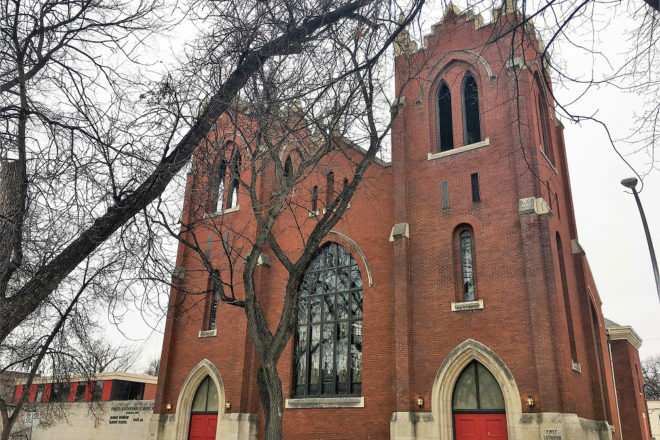 Founded by Icelanders in 1878, First Lutheran Church is now home to people from across Winnipeg and across the globe. Diverse people have found welcome and care here. First Lutheran is part of God’s endeavour to love, bless and feed this world and every person in it. To this end, First Lutheran runs programs of hospitality 52 weeks a year. Food banks provide groceries to up to 80 West End families every week. At the same time, over 3000 meals are served to our neighbours at the historic intersection of Sargent and Victor every year. Come and See.